Surelight™ 488 is a bright green fluorescent dye with excitation suited to the 488 nm laser line, fluorescent microscopy and flow cytometry. It offers a much more stable signal generation in imaging and flow cytometry than FITC and is half the cost of Alexa Fluor® 488 with no royalties or licensing fees. 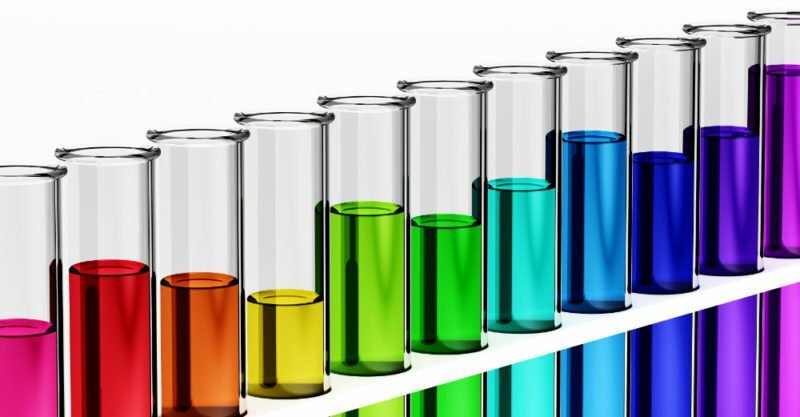 Columbia Biosciences manufactures and sells a line of sustainable dyes including R-Phycoerythrin (RPE), B-Phycoerythrin (BPE), Peridinin Chlorophyll Protein Complex (PerCP), Allophycocyanin (APC) and our proprietary P3. We also makes synthetic dyes such as Europium and SureLight 488. Columbia Biosciences provides conjugation services for both research and commercial use with a wide selection of labels. Other services include protein purification and discovery services such as functional cell based assays for pre-clinical drug development in oncology and immunology. Columbia Biosciences offers primary, secondary, streptavidin, anti-species and custom conjugated antibodies labeled with a variety of fluorophores and biomolecules to meet your needs for Flow Cytometry, TR-FRET, HTS, Western Blot and other applications. Columbia Biosciences manufactures and sells cost effective, easy-to-use assay kits that are up to half the price of competitive products. 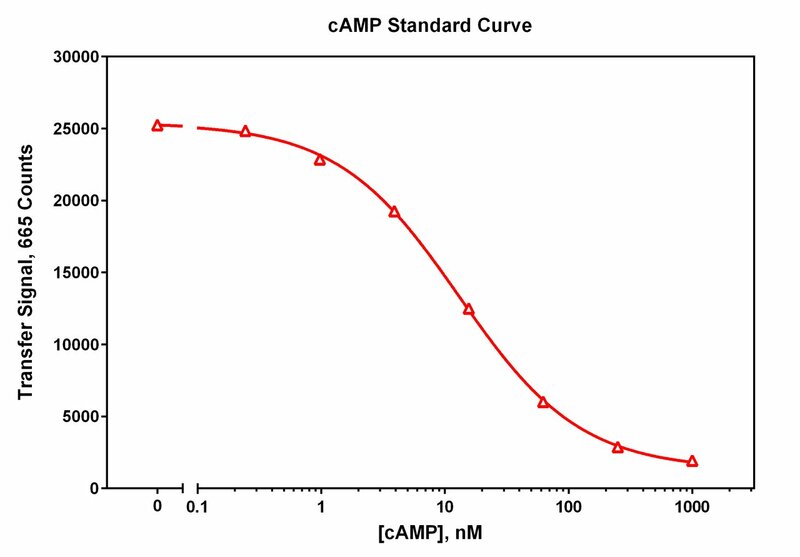 Our kits include cell-based kinase assays and cyclic AMP TR-FRET based kits. Columbia Biosciences, founded in 2007, develops and manufactures fluorescent proteins, antibody conjugates and novel protein purification ligands. In addition, we offer comprehensive custom services including antibody labeling, protein purification and discovery services that are widely used in the pharmaceutical and biotech industries. 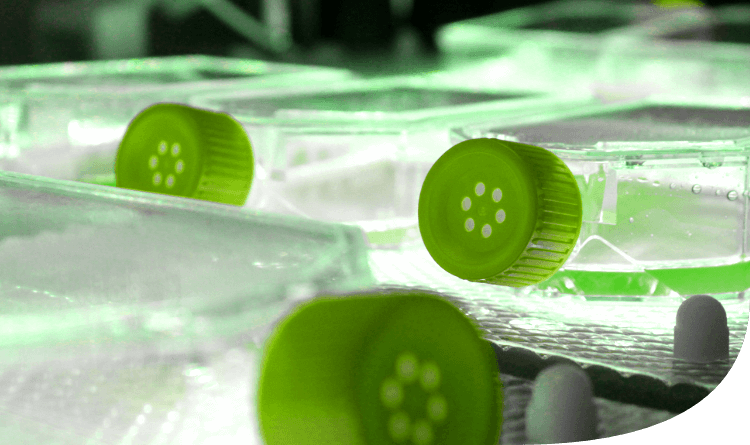 Our expertise lies in the ability to integrate microalgae cultures with the isolation and purification of algal fluorophores, and with the conjugation of these and other fluorophores to antibodies. Columbia Biosciences’ fluorophores are incorporated into a large number of life science products and diagnostic tools and are distributed globally.